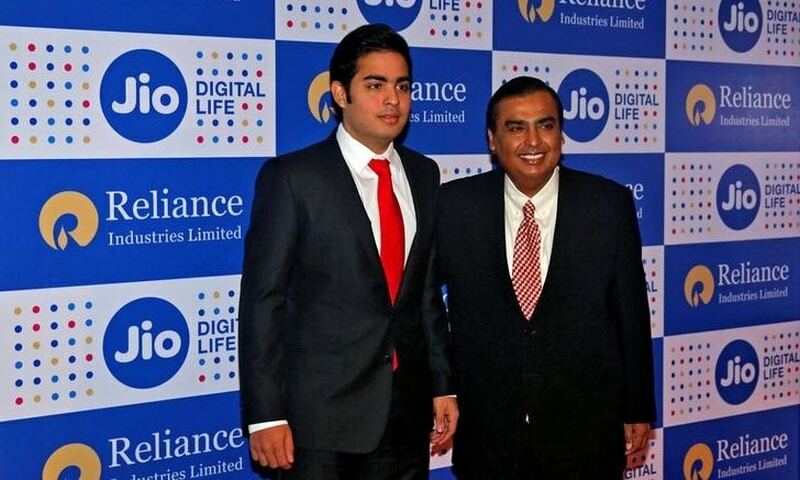 Reliance Jio was first conceived when its Chairman, Mukesh Ambani’s daughter Isha came back to India from Yale five years ago, and complained that the Internet connections at home were really bad. Ambani, who recounted that he had “all” the available Internet options at home at the time, realised that there was scope for disruption in this market. Speaking at a conference organised by The Print, a digital media outfit owned by senior journalists Shekhar Gupta and Barkha Dutt, Ambani was talking about Reliance Jio, and defended its business model when he was asked if it’s really viable. He replied saying that Jio is not a gamble, but a well thought-out and well-engineered business, while terming the trouble with interconnectivity as similar to a meritorious student “getting ragged”. “It is no punt. It is a well thought-out, well executed, well engineered ecosystem. It is a Rs 250,000 crore investment,” Ambani said, when he was asked to justify the Rs. 150,000 crore investment that he had brought up at the launch of Jio. “We had announced this at Digital India that it is a Rs. 250,000 crore investment now, that we are taking very seriously.” However, he did not go into the details of how exactly the company’s model is viable – though there are some theories about this. About the troubles Jio had with the regulator and the incumbents, he said: “Yes we had troubles,” and compared it to a bright student getting admission into prestigious institute on merit but getting ragged in the hostel.